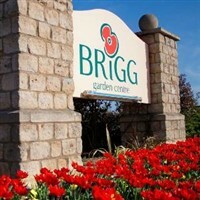 Join us for a trip to Brigg Garden Centre and Lincoln. 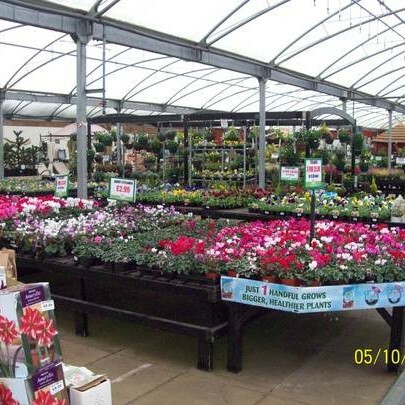 Spend the morning exploring the Wonderful Brigg Garden Centre, the flagship centre of the British Garden Centres family. 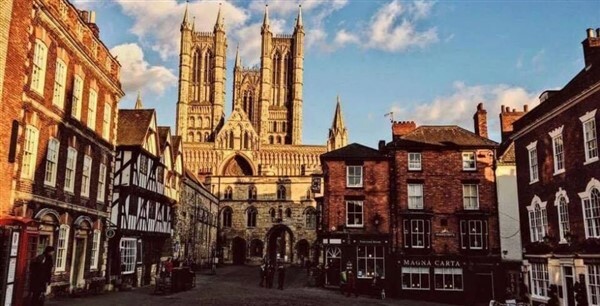 Featuring a huge plant area, a beautiful gift department and more, enjoy this unique shopping experience before travelling to Historic Lincoln for an afternoon of history and culture.